For nearly 50 years Petland has been doing the right thing for animals. Join us! We’ll match total donations, up to $3,000 per store annually, for our local shelters and service dog programs. Here at Petland, we are passionate supporters of the human-animal bond and the communities we work in. To show our dedication, we are raising funds for shelters and K9 units right here in our local community through Petland Charities. 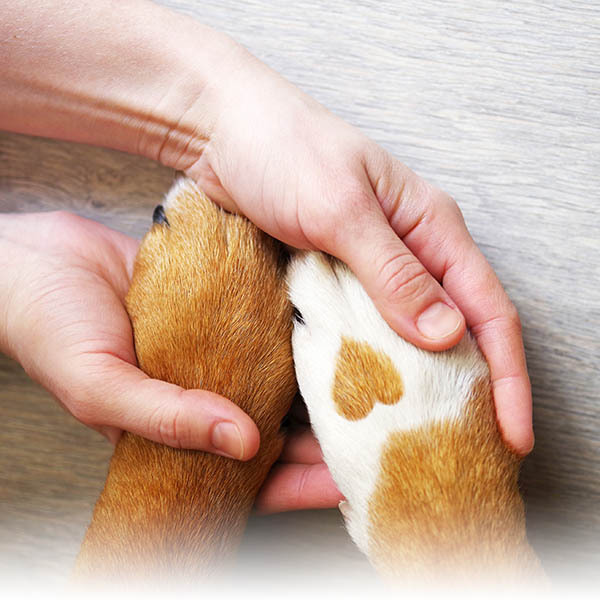 We invite you to make a donation at our store to support your local animal shelters and K9 units, and in turn, we will match your donation up to $3,000 per year. All money raised will stay within our community to ensure local animal shelters can provide loving care to animals, and K9 units have all they need to support our police officers and law enforcement personnel. If your organization is interested in being considered for a charitable donation, please email wecare@petland.com and tell us about your shelter or K9 unit. To learn more about Petland Charities, visit www.petlandcares.com.